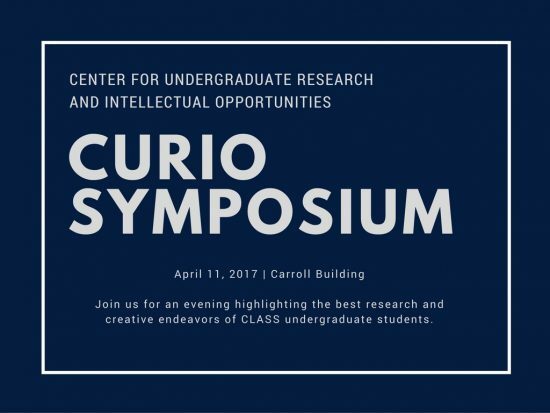 The CLASS Office for Undergraduate Research & Intellectual Opportunities (CURIO) is pleased to host an evening highlighting the best research and creative endeavors of the college’s students at the CURIO Symposium to be held on April 11, 2017. We welcome submissions from currently enrolled undergraduate students from all major and minor areas of study in CLASS. 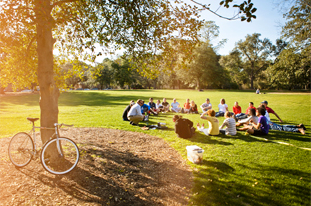 Projects completed during the Spring 2016, Summer 2016, and Fall 2016 semesters are welcome. Interdisciplinary projects from those semesters may also be submitted. All projects should be submitted to http://tinyurl.com/2017-CURIO-Symposium. Fall applications will be accepted until November 1, 2016 (please note, you must be logged in to MyApps to access the application page). Outstanding presentations, performances, and posters in the humanities, fine arts, and social sciences, as determined by judges, will be recognized at the Symposium with a monetary award and a student profile on the CLASS website. 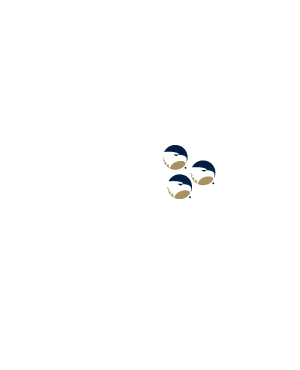 For any questions, please contact Dr. Bryan Lee Miller (bryanmiller@georgiasouthern.edu).